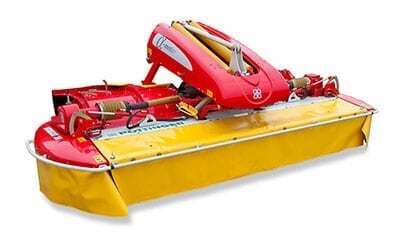 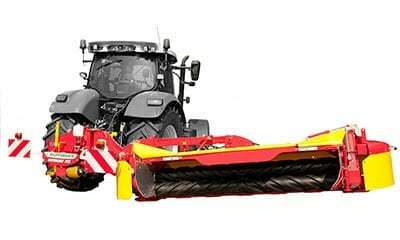 First class quality, low drag resistance and stability are the trademarks of Pottinger disc mowers. 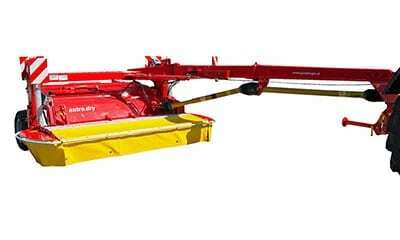 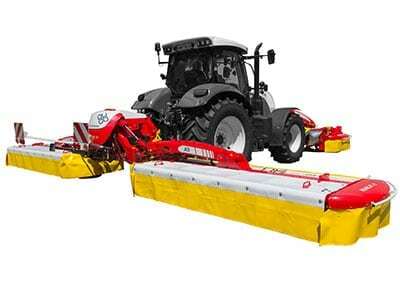 Manufactured exclusively in Austria, Pottinger disc mowers are designed with excellent ground tracking and weight alleviation, resulting in a cut that delivers maximum forage quality and minimal contamination. 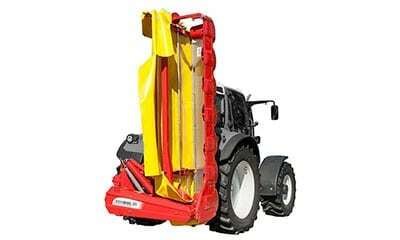 Hydraulic suspension – Fully adjustable from the tractor seat!